WHY Choose an INTERNAL DOOR SET? Doors are far from a purely functional product – their make-up, style and configuration can all result in a design-led piece that becomes a focal point of the room. Our internal door sets embody premium quality, with precision engineered timber and unique accessories as standard, helping you to create your dream interior. When you buy a door set, you can rely on a bespoke, made to measure door and frame – and all the relevant hardware – to perfectly fit in with the idiosyncrasies of your home. 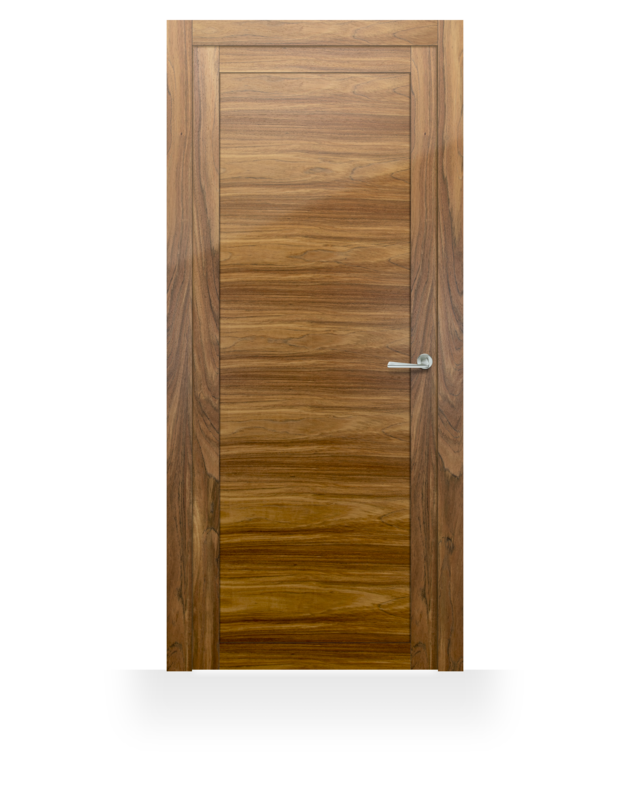 We only sell door sets for the simple reason that they provide the finest quality finish, eliminate any opportunity for mistakes and allow for unrivalled accuracy and speed of installation. Our doors can be made up to 3000mm in height and are made to measure to meet the unique needs of your home. We can achieve a superior aesthetic and unparalleled finish, while standard doors have to be planed and mortised. We’ll always conduct a site visit to measure up before the frame and door are made to measure in the factory, giving you peace of mind the set will fit perfectly. Each door set is manufactured from the same tree so the door’s component parts will match entirely in terms of grain and colour. What’s more, our doors have magnetic latches and there’s no need for unsightly strike plates of standard doors. What’s included in a Deuren door set? If you’ve made the decision to change the internal doors of your property, we can take care of the whole process – from measuring up through design and installation. A door and frame set from Deuren includes the door and its lining (or frame), stop beads, architraves, hinges, latch and handle. Our bespoke door sets can be specified in any wood, although we typically manufacture them in oak, okoume and larch. We can craft beautifully modern internal doors that utilise the most innovative and unique features. Complement contemporary interior design with striking-looking doors that provide a space-saving solution or simply act as a focal point.